There is only one story… and its Author and Hero is Us. In mythic Persia, a daring young woman spins tales to save the kingdom and her life.In modern-day New York, a Jewish man and Palestinian woman fight to find love in a fractured world. 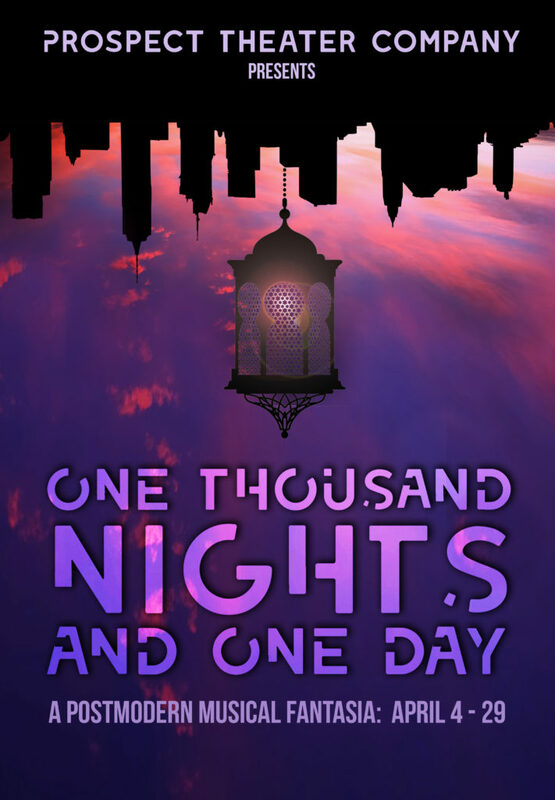 This world premiere musical, adapted from Jason Grote’s critically-acclaimed play 1001, reinvents The Arabian Nights, colliding the contemporary and the ancient. Through a genre-bending score, it questions past and present images of the Middle East, exploring the power of story in our everyday lives.